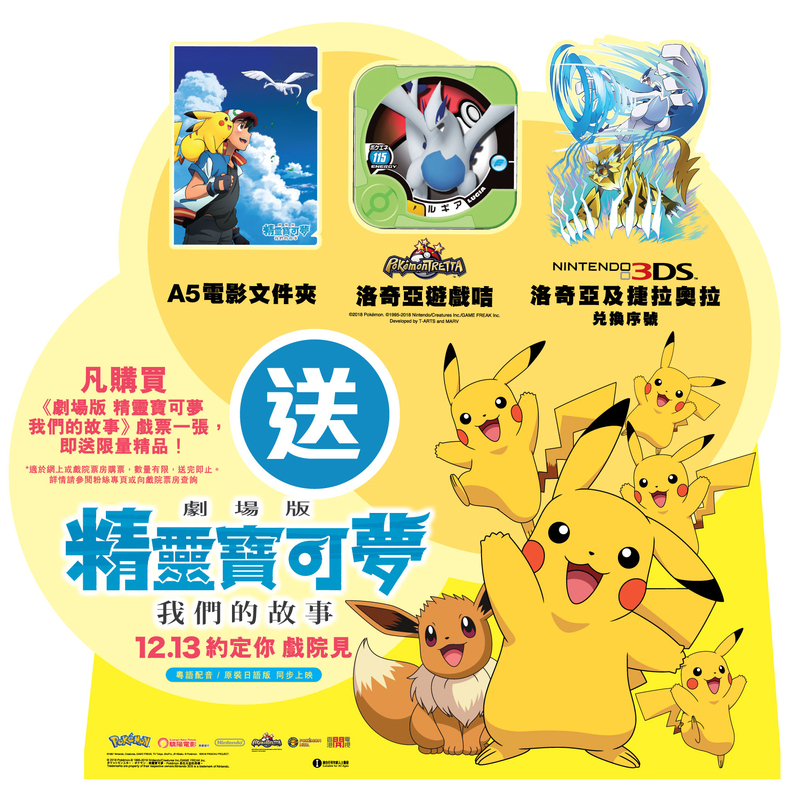 Buy 1 Pokémon Movie Ticket, get 1 Lugia chip in Hong Kong! 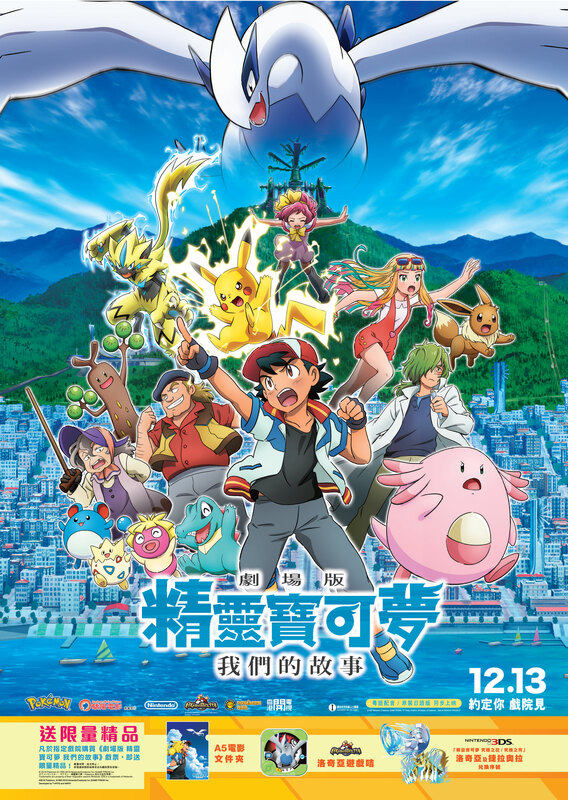 Pokémon the Movie: The Power of Us will be released in Hong Kong on Dec. 13, 2018. You can get Lugia chip if you buy the ticket for Pokémon the Movie: The Power of Us!